Our bail bonding company services all of Cobb County Georgia including, but not limited to the following areas: Marietta, Kennesaw, Smyrna, Mableton, Austell, Acworth, and East Cobb. Finding a Cobb County bail bonds agent doesn't have to be stressful. Give us a call today and we'll get your friend or loved one released from jail as quick as humanly possible. Our bondsman has several years of experience in writing both felony and misdemeanor bonds. ​Most bonding companies are only interested in helping people if they don't ask too many questions over the phone. The bondsmen at these companies will only answer a few questions, then they get irritated and refer to their website. While this might be 'easier' for the bondsman at the time, they'll come to realize that it actually deters people from using them for bail bonds in the future. This is one of the many ways that our bonding office is different from the rest. We answer as many questions as it takes for you to understand your rights as a cosigner and the defendant's rights while they are incarcerated. Our commitment to customer service and client satisfaction is second-to-none. Our bail bondsman does whatever it takes to succeed in this industry. However, our staff never cuts corners and does everything by the book. We feel that by upholding the highest standards, our bonding office will continue to grow year after year by providing the best service possible. When your friend or loved one gets arrested, they have a few different options on being released from jail. They can choose to wait it out, pay the full bail amount, or hire a bonding agency. Waiting Until The Bail Hearing: If the defendant decides to wait it out in jail, you might think that this is a totally ludicrous idea. However, it is sometimes the best course of action and can save you a lot of money as a potential cosigner. By waiting until the defendant's first court appearance, known as the bail hearing, they could have the bail reduced from a surety bond to a simple signature bond or R.O.R. (Released on Own Recognizance). In recent times, Atlanta has been doing more and more of these signature bonds because these types of bail bonds help society in general. For those that can't afford the time to wait while incarcerated for the bail hearing, you'll have to look at your two payment options. Paying the Full Bail Amount to the Jail: Whenever a bail amount is given, you always have the option to pay the full amount directly to the jail. In Cobb County, the bail amount is also referred to as a "bond." You can use the inmate search tool on the Cobb County government's website to find out the details of the defendant's arrest and how much their bail or bond is. You can also use this linked resource to learn more about the bail bonds process in general. Remember, the two terms are interchangeable in Cobb. Most people don't have several thousands of dollars at their disposal however. That's where a bail bonding company comes into play. 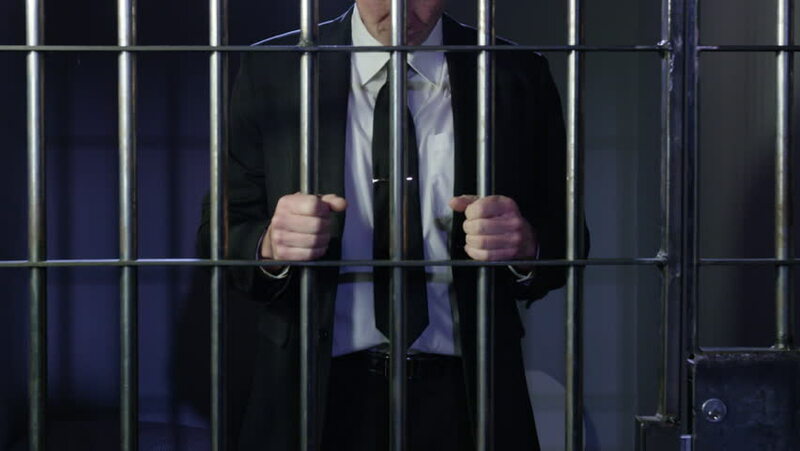 Using a Bonding Company: If you decide that you cannot afford to pay the full amount of the bail, you can hire a bondsman who will essentially vouch for the defendant's future court appearance(s). In order to do this, you'll need to sign the bond as a "Cosigner" and become equally responsible for the full amount of bail if the defendant doesn't show up for their court date. If this happens, the judge will put out a warrant for the person's arrest and the bonding company will have to pay the full amount unless the defendant is brought into custody within 30 days past their missed court date. The bail bondsman agency will also hold you liable for the financial burden as well. This could mean a loss of your collateral and/or security deposit.